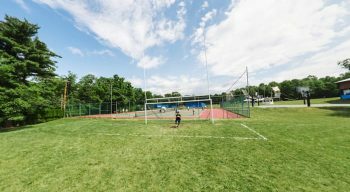 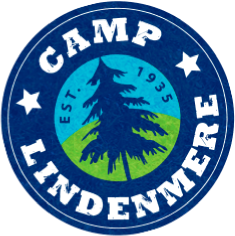 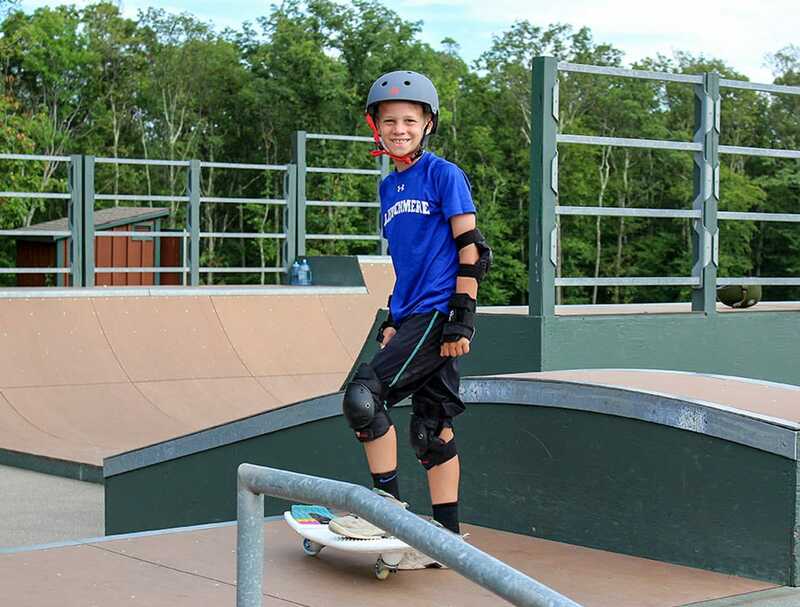 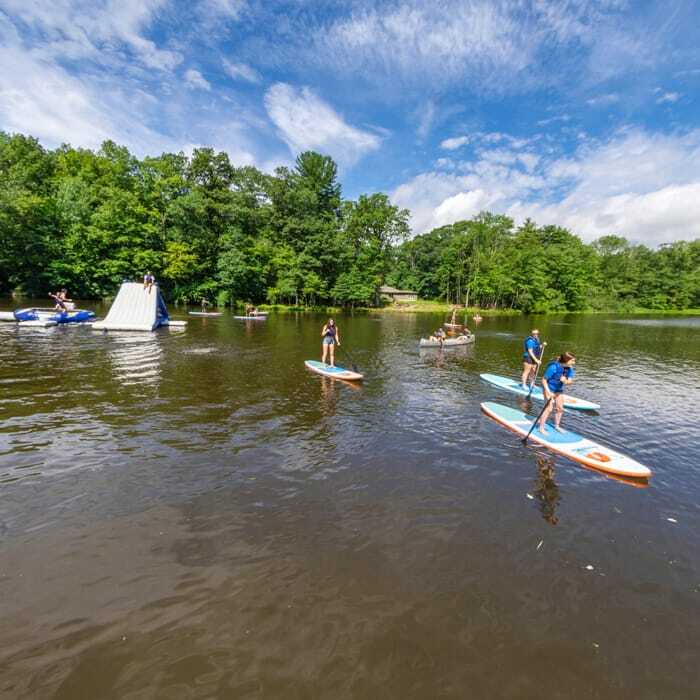 Camp Lindenmere is a fully accredited ACA (American Camp Association) camp, located high in the Pocono Mountains, a short distance from Stroudsburg, PA. Our facilities have all been either renovated in the last few years or are brand new. 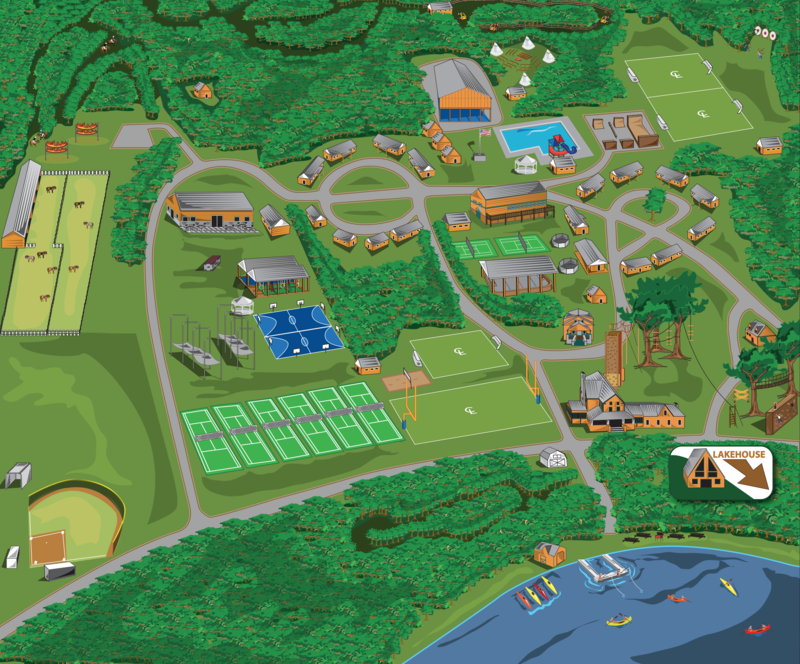 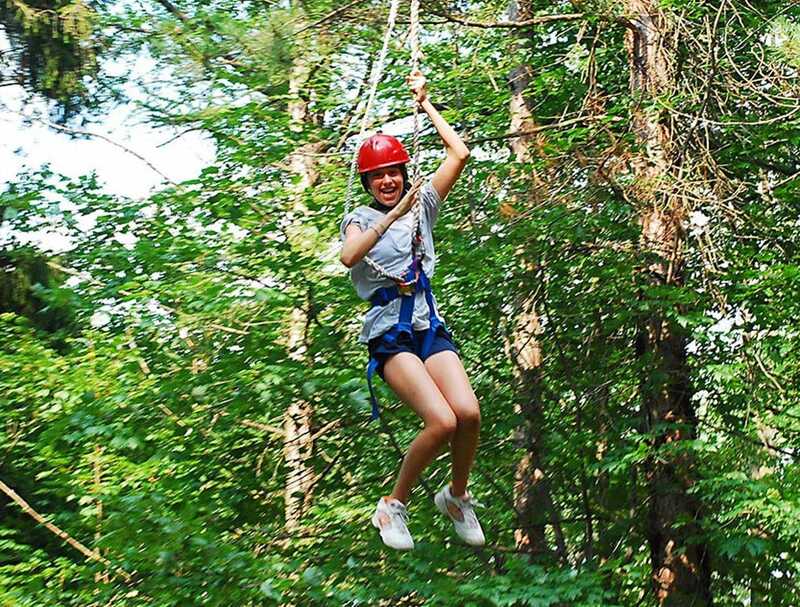 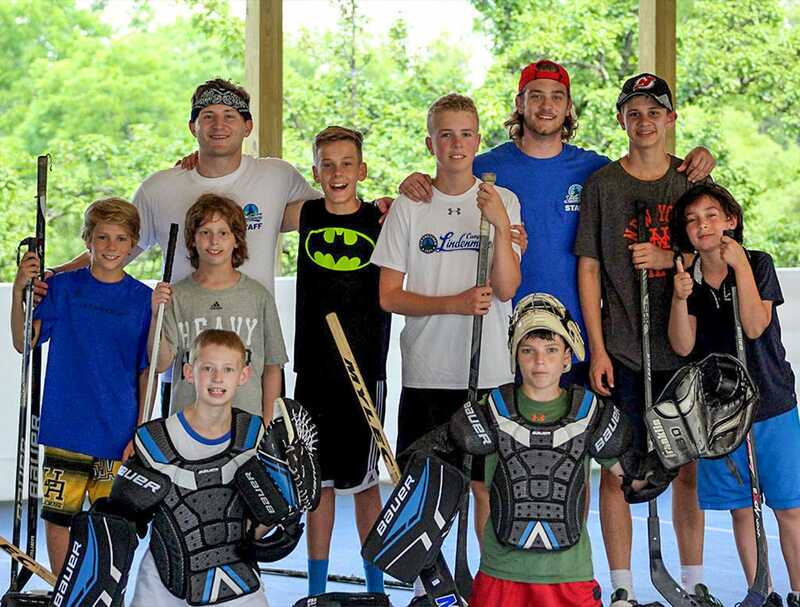 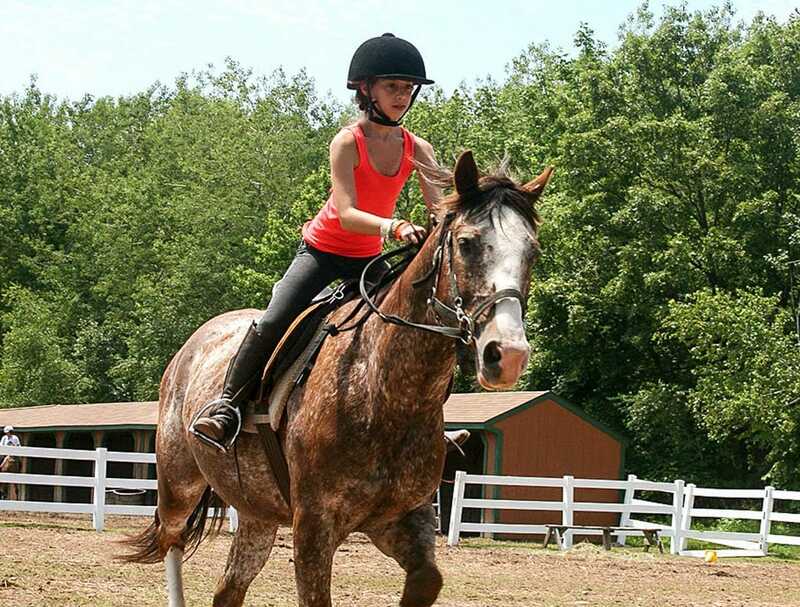 We stress offering our campers the cleanest, safest and nicest facilities possible. 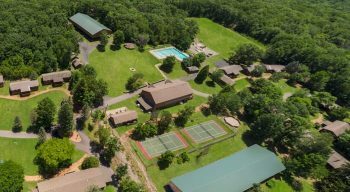 See Camp for Yourself! 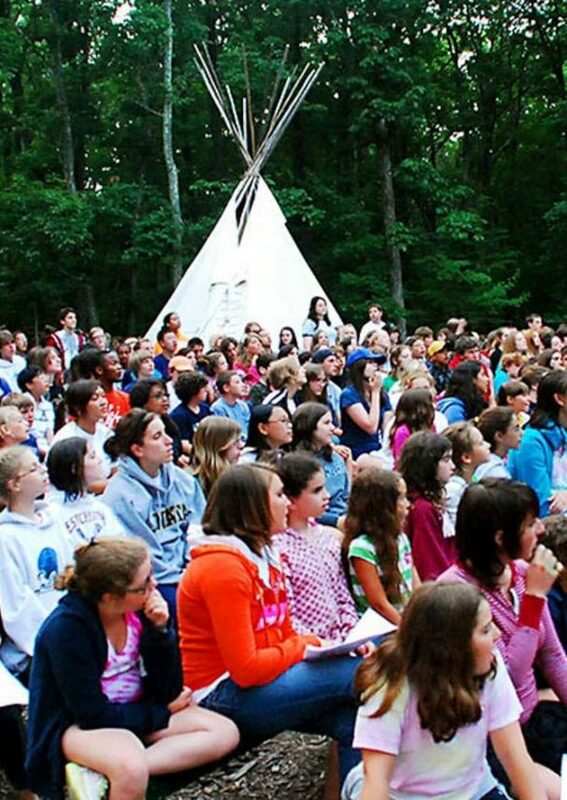 Join us in Person! 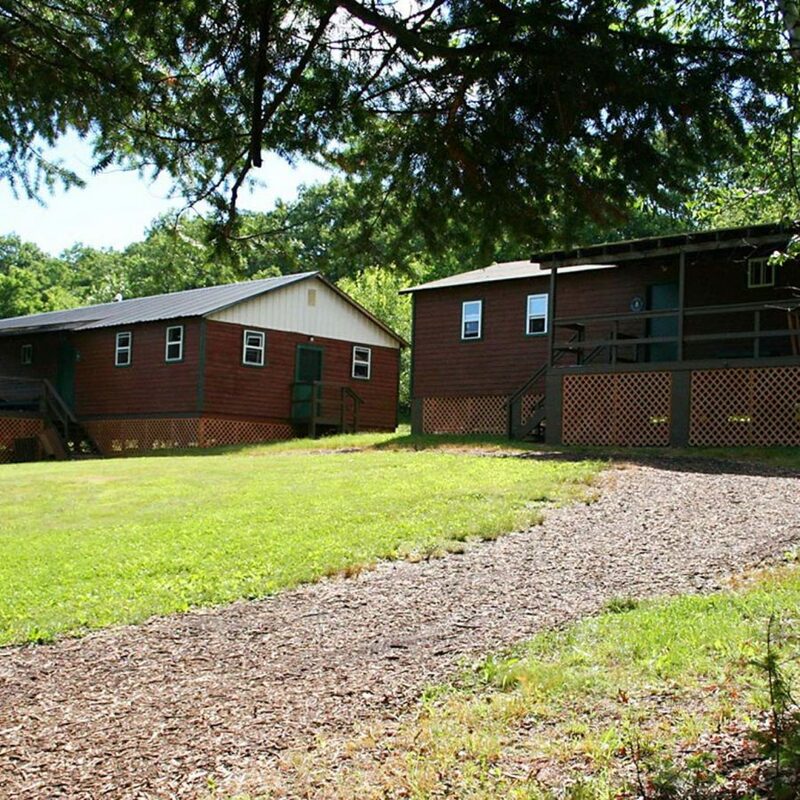 New country-style cabins all have air conditioning, electricity and indoor bathroom facilities. 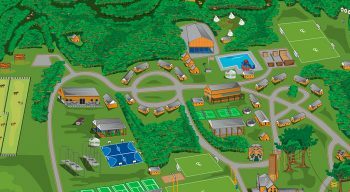 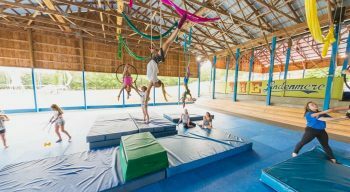 Every bunk at camp has been completely remodeled with knotty pine, new floors, electric, air-conditioning, on-demand water heaters, brand new bathrooms complete, recessed lighting and covered porches complete with storage. 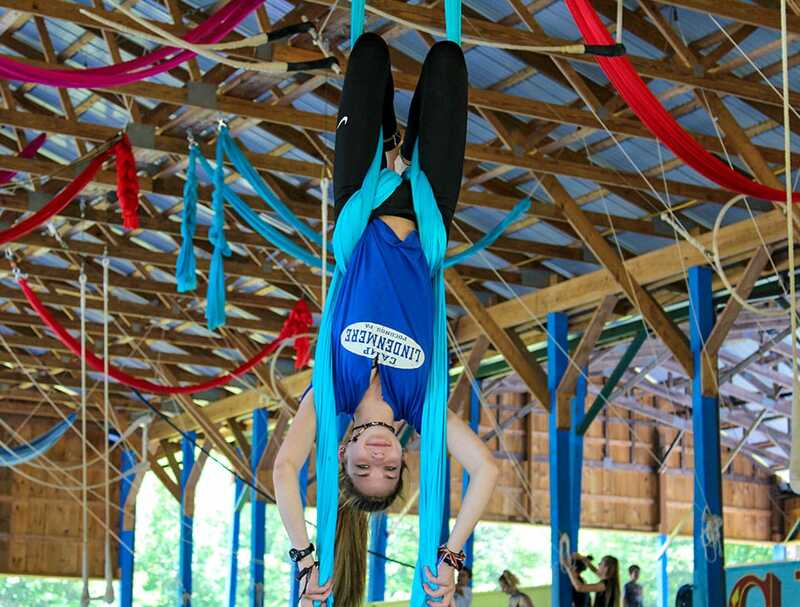 There are 10 – 13 campers in each bunk supervised by 3-4 counselors.